i love spotify!! 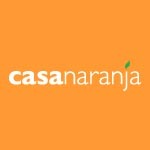 the 9.99 monthly fee pays for itself! spiked bangle set that looks a lot more expensive than the 7 bucks it actually cost. i purchased this nifty tool that gives me the casual bun, faux bob and high bun. 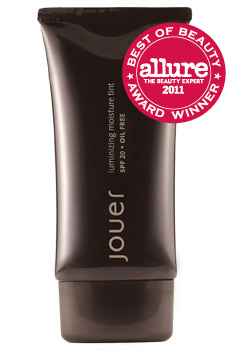 jouer tinted moisturizer in glow truly a time savior: moisturizer, luminizer and foundation all in one! my morning routine now consists of hot water with a few drops of orange blossom water and it has made waking up a bit more glamorous.